Maritime pine bark is an excellent mulch, both useful and very elegant. It comes from maritime pine trees, and in Europe most of the production comes from Southwest France. 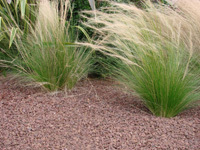 It can be used in several different manners, and has multiple advantages over other mulches. Use of pine bark for mulch has many advantages for plants and flower beds, especially for heath plants that thrive in acidic soil. But pine bark also has other advantages as well, such as adding a very elegant touch of decoration to your garden, highlighting your flower beds. 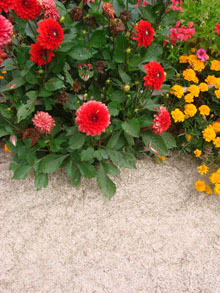 Bark mulch serves to decorate flower beds and plantation beds. It serves to save on watering and retains soil moisture. 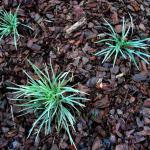 Pine bark mulch hinders growth of weeds and pulling them out is much easier. It avoids erosion and evaporation. Pine bark mulch is perfect for seaside gardens because it doesn’t fly off with the wind. In winter, pine bark protects roots against cold and freezing. Thanks to bark, plants are able to develop and grow in weed-free, light and broken up soil that retains good moisture levels. Plants thus grow faster and blooms are more furnished. The pH of pine bark mulch is around 4.5, which makes it a relatively acidic product. This property makes it an ideal mulch for heath plants such as rhododendron, azalea, camellia, hydrangea or heather. 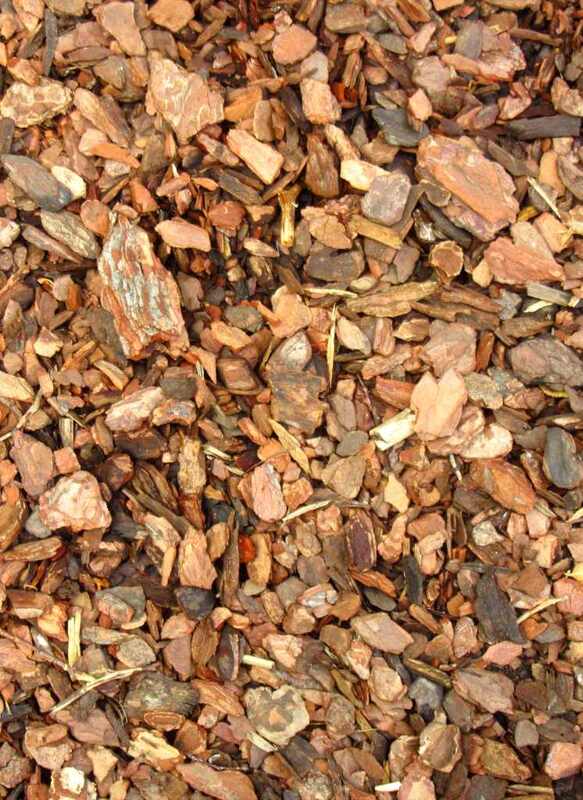 Thanks to its mulching effect, bark keeps the soil from forming a watertight clotted surface, and lets your plants take full advantage of water and nutrients every time they are provided. This will especially benefit your geranium, flower bed and garden box annuals, rose trees, perennials and various shrubs. Using the pine bark correctly will extend the time for which it can be used. Spread a 2-inch (5 cm) layer on your plantations and renew this every year. The decorative and protective impact is guaranteed! 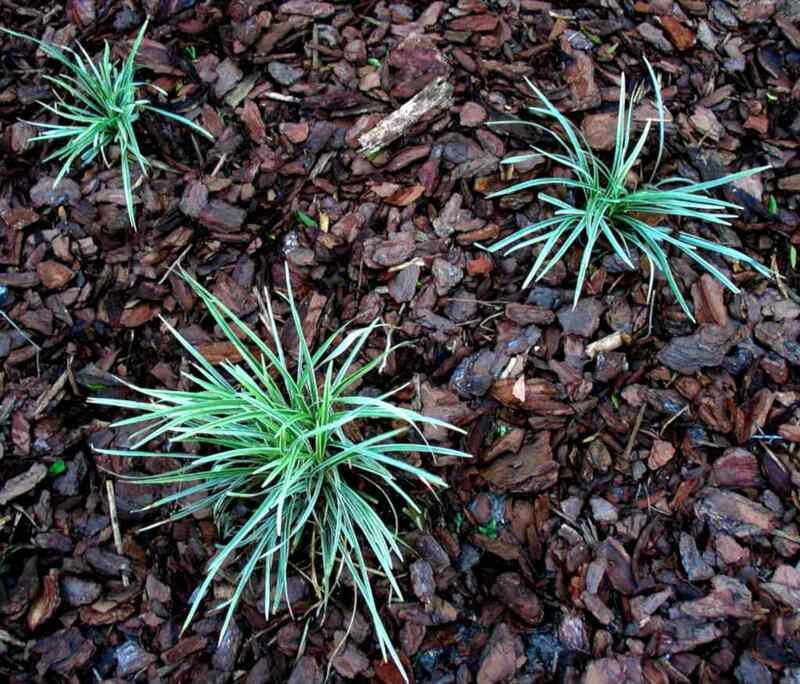 Shown here are three specimens of ribbon plant (also called spider plants) growing on cypress pine bark mulch. A great diversity of plant-based mulches. Many mineral mulches to chose from.